Nineteen 25 Design Ltd is an office furniture consultancy with over 20 years’ experience in the interiors and furniture industry. Providing an array of tailored solutions from consultancy to procurement and Installation or design to project management, Nineteen 25 design are committed to delivering the highest level of service that not only meets the client’s expectation level but supersedes it. The fact that we are a totally independent consultancy mean that we can provide exactly the right solution for our clients by utilising our large portfolio of manufacturers and suppliers. This means you get what is right for you not just what we can sell! 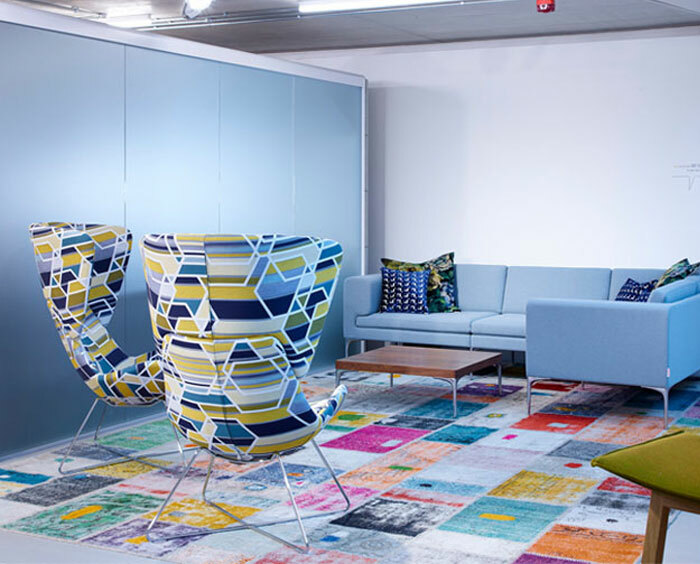 We work with our clients to manage not only the office environment changes but also the culture by providing productive workplace that promote wellbeing.